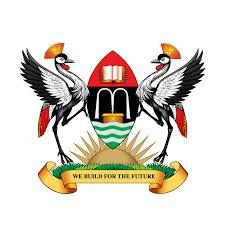 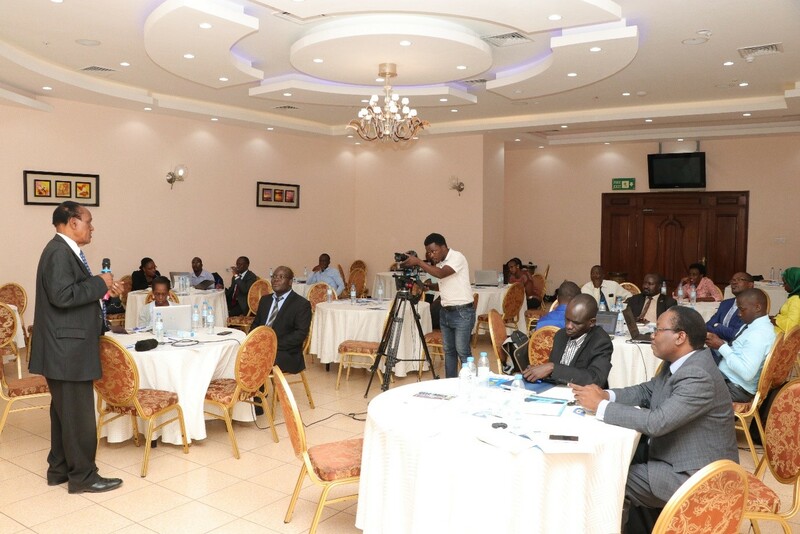 On February 26, 2019 Uganda National Health Consumers Organization(UNHO) under the SPEED initiative organized a stakeholders meeting at Imperial Royale to inform the different stakeholders on the emerging evidence on cost reduction strategies for scaling up IRS across the country. 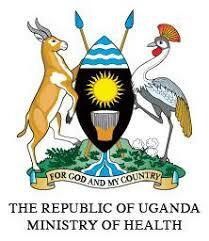 The meeting was attended by different stakeholders including Members of Parliament, Academia, civil society and media. 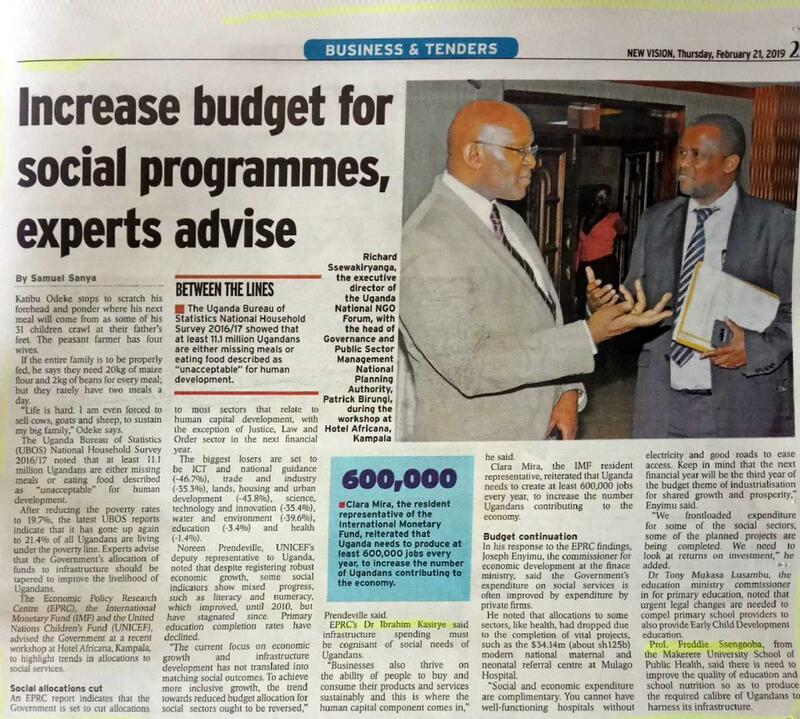 A study report with results estimating the amount of money that Uganda might need to undertake IRs was shared.